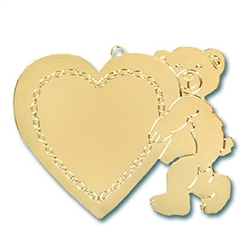 Teddy Bear with Heart Ornament | Personalized Teddy Bear Ornament. The ornament is very nice and just as expected. 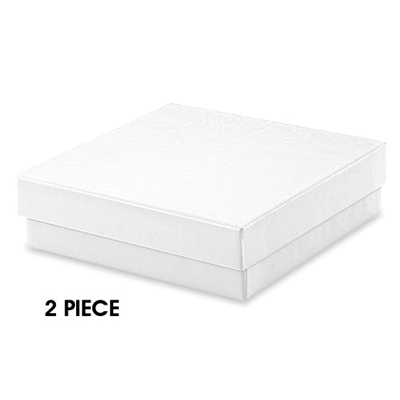 The quality is good and the pricing is very reasonable. I was surprised at how quickly the order came. Very satisfied. I bought this ornament for my granddaughter's first Christmas. It arrived, beautifully engraved with her name, but, line 3was supposed to be engraved with the year...2012, and it was blank. A copy of the purchase order was included in the shipment,which clearly indicated that the year was to be included. Disappointed...since I was pleased with the quality of the ornament, itself.